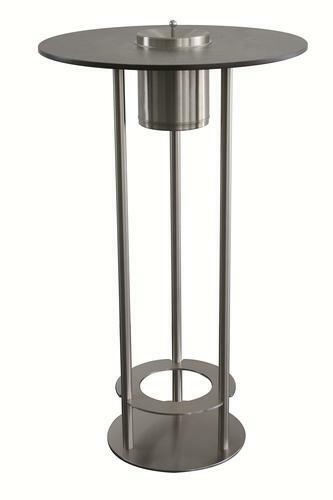 TKG TECHNISCHE KUNSTSTOFF- UND METALLTEILE GMBH, Umetne mase - izdelki za pohištveno industrijo, Pepelniki, Street furniture, na EUROPAGES. Based in Hemer (near the Ruhr), TKG is a German market leader in the development, manufacture and marketing of sophisticated office, building and municipal facilities. 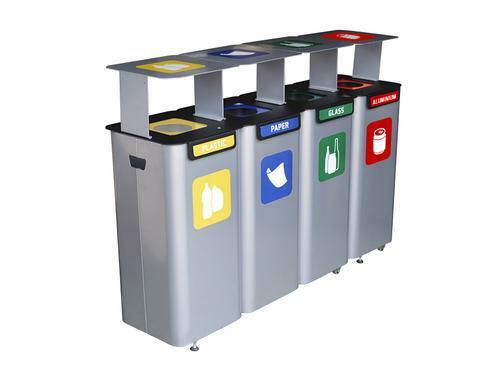 This means TKG markets ashtrays (wall-mounted or standing ashtrays), combination waste/ashtrays, wastepaper bins for inoor and outdoor rubbish bins, fire-retardant wastepaper bins and fire-retardant ashtrays, organisational means, information boards and street furniture. The company has been trading since 1973 and is family-run. TKG is primarily a supplier for specialist trade, hardware stores and a few select direct customers for research purposes. Why choose TKG? Ordering from TKG means acquiring a strong partner. 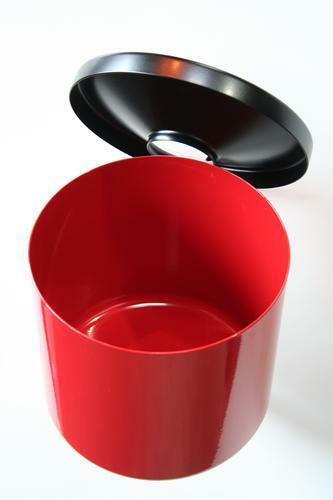 The following advantages speak for themselves: Our products, which are largely manufactured in Germany, provide an outstanding quality that meets the highest requirements. We have our customers interests at heart, providing them with a customised service. We want to provide you with lasting solutions.